So you really enjoy baking and have mastered several recipes. Friends and family members who have sampled your goods keep bugging you to start accepting orders. Why not? You bake a mean pie and everyone loves it. Unsure of how to begin? Below are some tips that might help things along. When you’re a homebaker, without a real store or a marketing budget, you rely on one thing to get the orders coming in – word of mouth. It’s a friend telling a friend what a fantastic baker you are and passes your number along. So here’s how it will typically go, “Hey, guess what, my friend, who makes the best _____________ ever, is accepting orders for Christmas.” What is that one thing you make that everyone can’t stop gushing about? Focus on that as your signature dessert, or in simpler terms, your specialty. For more about how to create your 'Signature Dessert' click here. You NEED to have a menu. 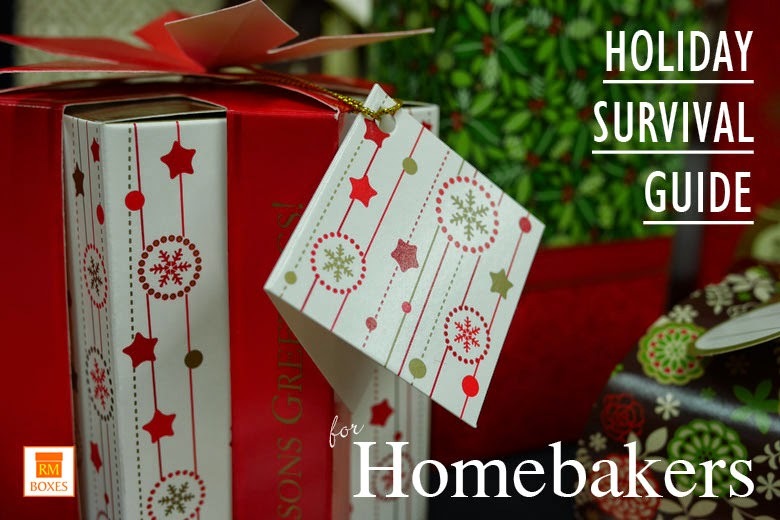 Christmas rush for homebakers tend to be concentrated on the second and third week of December. When you are operating in a home kitchen, with just another person or two to help you, you cannot make cakes, cupcakes, cookies, cheesecake, ensaymada, polvoron, and macarons all for delivery on the same bloody day. You need to be organized and systematic, to maximize your space and your manpower on these critical days. If you’re new in this game, I suggest having a short list, no more than 5 items. The first item should be your signature dessert, your specialty. Also include in your menu a ‘WOW’ item – an item that will be an impressive gift to Ninongs & Ninangs, or a fantastic contribution to a Christmas dinner among friends or family. 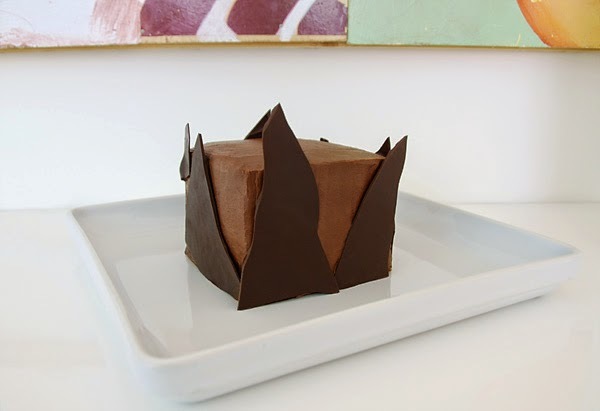 Examples of ‘WOW’ items – Food for the Gods, a multi-layered sinful chocolate cake, a salted caramel ______, anything with real chocolate, walnuts, or cream cheese. Since this is 2014, target price point for ‘WOW’ item is P 500.00 or more. If your 'WOW' item is also your signature dessert, bonus points for you. Next should be a more modest gift suggestion, maybe for neighbors or old friends. It can be a smaller version of the ‘WOW’ item, priced at around P300.00. 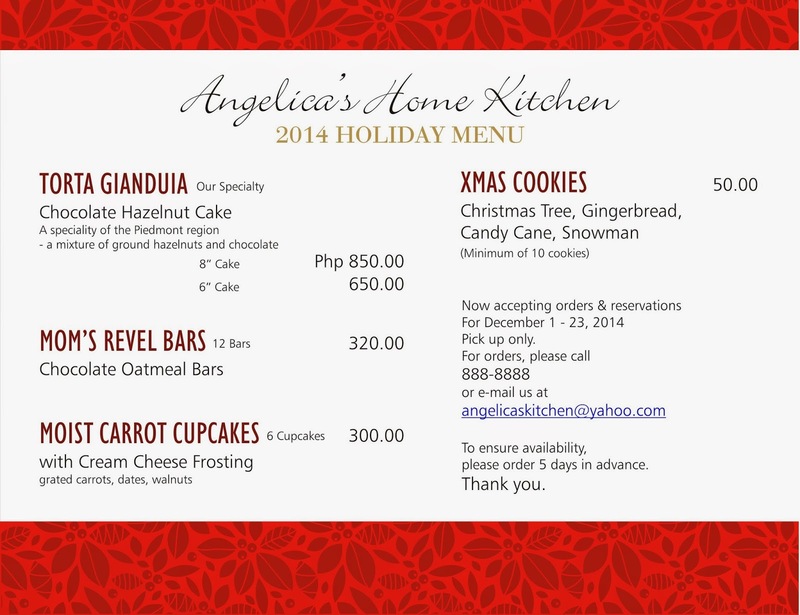 Or it can be a dozen cupcakes, a loaf, a yema cake, or half a tray of brownies. Also include an item which would be good ‘TOKEN GIFTS’ to be given to teachers, classmates, co-workers. 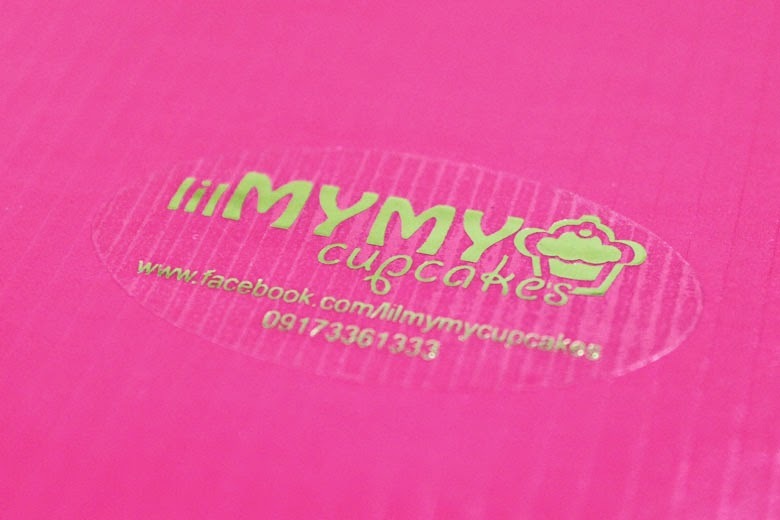 No more than P100.00, this can be decorated sugar cookies, cake pops, a cupcake or two, a 3-inch cake, a giant cookie, or a small box of mini cookies. 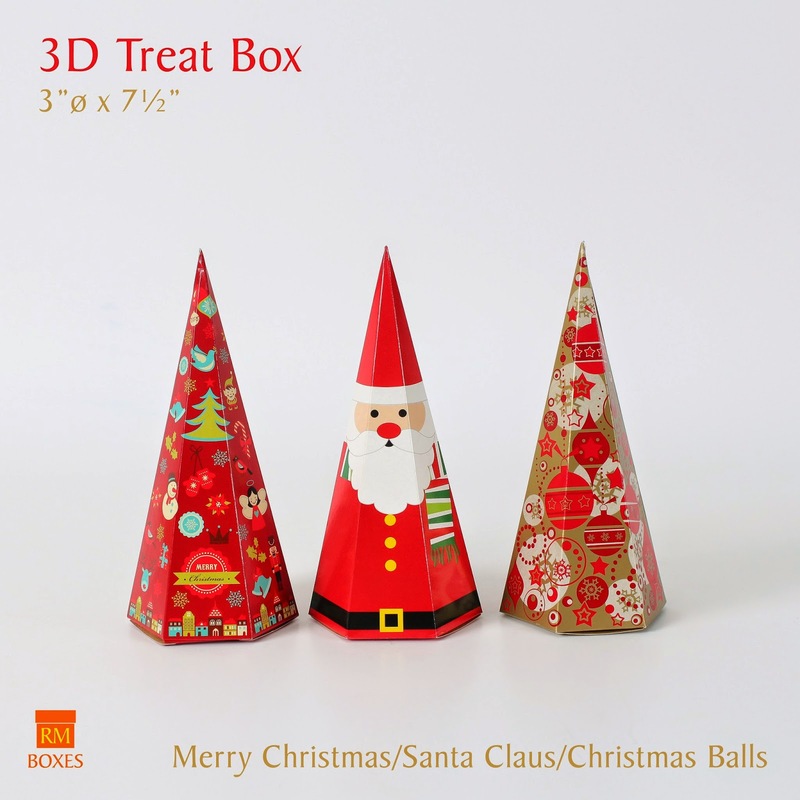 Make a sample of each of your items and package it AS YOU WOULD SELL IT in Christmas. Take photos, do your costing, and start advertising as early as possible. Post it in FB, IG, or email your friends. If you decide to join bazaars, make sure you have flyers or business cards for your potential customers. Try to get confirmed bookings as early as possible. To this end, maybe you can offer early bird discounts to those who will order by a certain cut-off. This will enable you to plan your days ahead and get as much work done as early as possible. 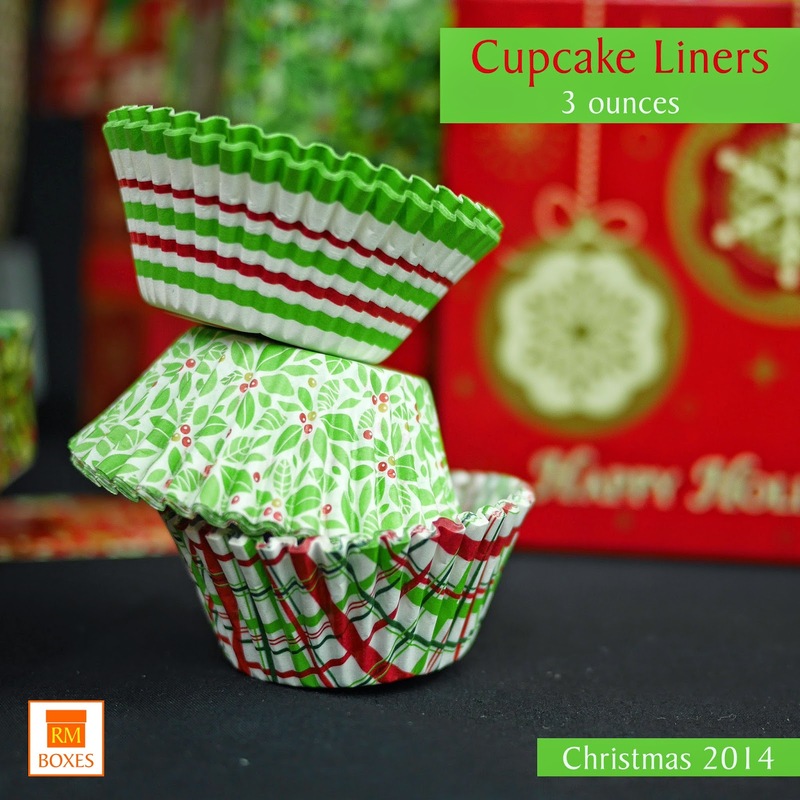 Some work that you can do ahead of time: making sugar decors, pre-folding boxes, preparing your ribbons. Wrapping a Christmas belt around a plain box in lieu of ribbons saves time. This also makes it easier to stack and deliver multiple boxes at a time. Some bakers have a “no downpayment, no baking” policy and this makes a lot of business sense. Your rules maybe more relaxed if your clients are mostly friends and relatives. Once you have confirmed orders, go shopping! If you anticipate more orders, buy extra. Nuts can be stored in the freezer and packaging materials can be kept for later use. This saves you from making unnecessary multiple trips back to the baking supply store IN THE MIDDLE OF DECEMBER when traffic is horrible and you’d rather be at home baking. Do you know why everyone in your household SWEARS that yours is the best _____ they’ve had EVER? Because chances are, you and your spouse or children ate them FRESH OUT OF THE OVEN. There’s no going around it. 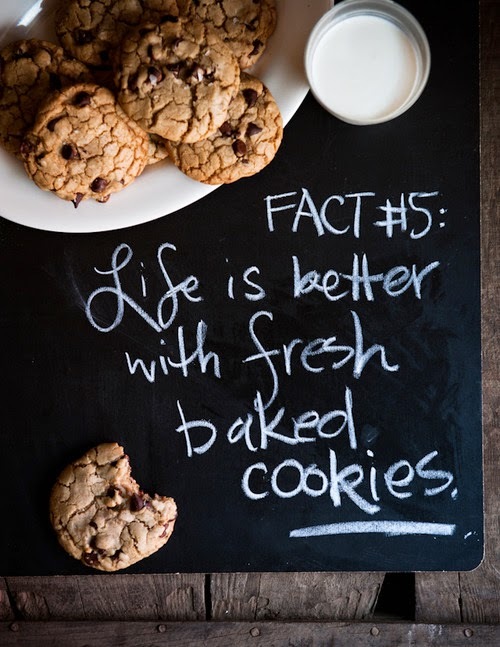 Freshly baked goods LOOK AND TASTE better. Baked goods that have been left uneaten too long just make you fat. Frankly, it’s just a waste of your time and ingredients because NOBODY WANTS TO EAT THEM. Do yourself some justice and BAKE IT JUST IN TIME. Once you have created a line-up that you’re proud to call your own, put your name on it. Have stickers printed or make your own. If you’re not ready to give your enterprise a name, just say, “From the Kitchen of _________________ “ or “Freshly Baked by________________” and put your contact info. Remember, your capacity is limited. The same is true for every bakery in the planet. They just have more (capacity) than you. Determine how many trays of brownies can go in and out of your oven on a given day and work from there. If you’ve committed to an overwhelming amount of orders on a given day, STOP ACCEPTING ORDERS FOR THAT DAY. Politely state your predicament and offer to bake it on another day. This is BETTER than failing to deliver, getting sick or giving your customer OLD baked goods. Your customer will respect your dedication to maintaining freshness and quality and hopefully, tell their friends about it. 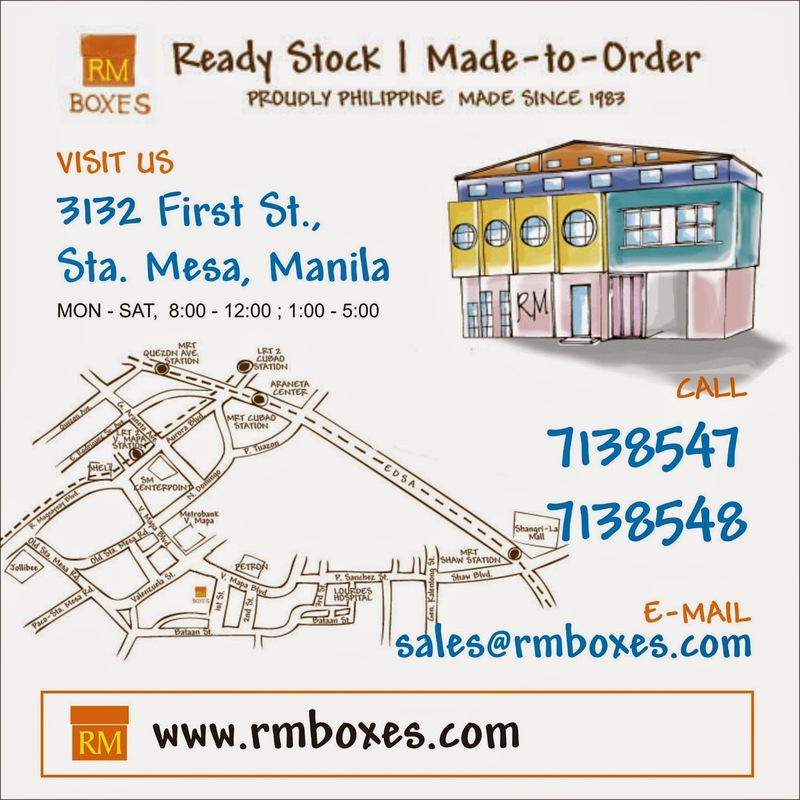 © 2014 RM Box Center. All Rights Reserved. No part of this article may be reproduced or utilized in any form or by any means, electronic or mechanical, including photocopying, recording, or by any information storage and retrieval system, without permission in writing from the author.